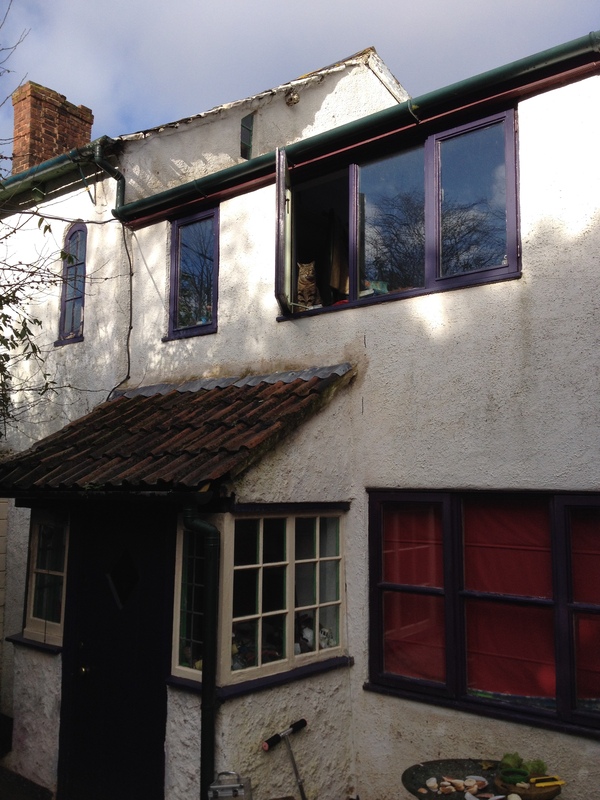 As alluded to in my last post, I’ve struck gold, with lovely people offering me house-sits for 3 weeks solid! I’m currently in the 3rd glorious week, writing from the duck-viewing-platform at a beautiful housesit on the river in Exeter. By the time I’m back in the van it’ll already be spring. Many things have changed in the past few months since I moved out of a house. Constantly moving and only being in one place for a few days at a time has felt right. But it’s tiring too. It’s great to be still for a few weeks, which is exactly what the universe has delivered. I feel lucky. 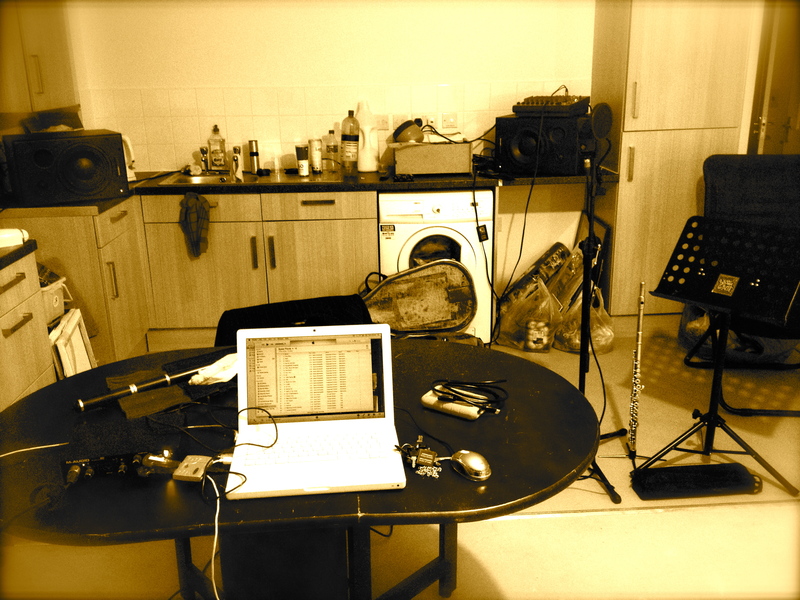 I’ve been doing a lot of recording (or “tracking” as it’s known) whilst mobile. But now, having a base to set up speakers and edit all the material I’ve recorded is ideal. Rest is important too. I hadn’t had a proper day off since I became houseless. Without a normal working week, or living with other people who have one, I’d forgotten about weekends and time off. Which brings me to an interesting point – how does someone who lives nowhere go on holiday? My home is a van. Let’s call her “Snailshell”. That’s not the name for that particular van you understand, just for any van acting as my Snailshell at any given moment. When I house-sit or borrow a living room for the day, I take my belongings from the Snailshell to the house to use them. Then it’s all packed up and put back in the van so it goes everywhere with me – Snailshell Syndrome. 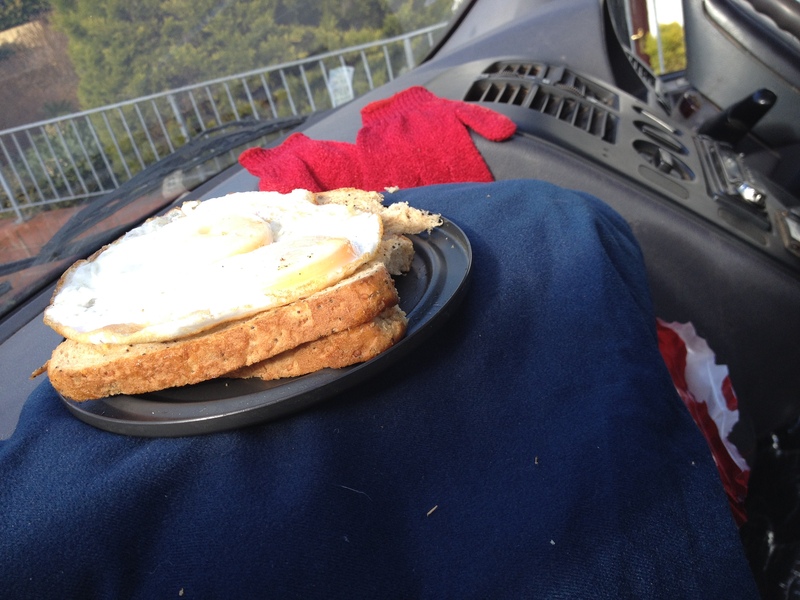 Cooking in the van, but does this mean I’m on holiday? The point of going on holiday is not only to go somewhere different, but to have a break from your life and it’s context. Mine comes with me – it’s too portable and vanshaped. You would think that having a van to sleep in I could go anywhere I wanted at any time. Kinda true, if it weren’t for my personality. I’m a workaholic in case you hadn’t guessed. Enforced “play” is my nemesis, even though I know I need it. Without time out, my mind becomes clouded and sluggish and clarity is rare. If I went to Dartmoor for the weekend then I’d still be effectively “at home” and the temptation to get on with some work in the evenings would be too great. So if Snailshell is my home, then I’d only be on holiday if I was away-from-the-van, and away from everything that makes up my normal life now. I guess I’m lucky because my life is made up of what most people would consider to be “holiday activities”, such as staying with friends or going traveling in a van and sleeping at the beach/in the woods/by the river. Most people don’t need a checklist to see if their on holiday – my life has become a bit unusual. Making any space into a recording studio. Ironically, having housesits for the next 3 weeks has given me the opportunity to go on holiday in a field. Getting wet and living in a van don’t mix, but having a housesit means I’ve been able to go camping, knowing that there’s a place to come back to, potentially soaking wet, to have a bath and wash clothes, then sleep for as long as needed. It’s been counter intuitive to go and sleep under a tree when there’s a house available, but hey, I guess I’m a nutter. Hopefully, once these housesits have finishes, I’ll be back on the road with absolute clarity on how to make the next album and change the world for the better (separately or combined). Generally I like my lifestyle and have been writing about how great it is to do something different, even when it’s challenging to do so. But I figured that today it’s worth sharing a self centred grumble, whilst I have one of my brief windows of pessimism – which are few and far between enough to be treasured. Having struck gold and been offered a housesit where I can set up my full studio there, including monitors, things were looking great. But somehow the weekend has turned into one big frustration, mainly because it’s now sunday and I’m not even at the house yet! Had huge trouble getting my full studio kit out of storage, my phone broke and made me late for a paid gig last night. These are just a couple of reasons why I’ve ended up driving to the housesit today and not yesterday. Not sleeping much last night, getting out of bed to make the drive there was a bigger effort than I really care to admit. 3hrs later I’m sitting in Asda cafe, because I can’t actually find the house!! There’s been a GPS problem and a map problem. After about 2hrs I gave up looking and have called my lovely host, who fortunately isn’t staying all that far away, and she’s coming to rescue me shortly. Even though I’m grateful to be rescued, and to the guy in the computer shop who fixed my phone in 10mins flat yesterday, and to my band who covered for me when I was more than an hour late for our gig, but the events of the last 24hrs combined with not much sleep for the past few days, has made me feel like everything is impossible and I wonder why I’m living this lifestyle. Then I have to say this is where my pessimism fails. I accidentally start to feel alright about it when I see that these seeming symptoms of my alternative lifestyle are just another way of having a bad day, which is something that’s available to people in all walks of life. It’s nothing to do with living in a van. What’s happened is that I’m frustrated because I’m tired, delayed, been late for work, something I needed to use broke, and I want to go to bed but there isn’t one to hand. It happens to us all – mere first world problems. There are certain things that can go wrong because of my houselessness, like having trouble getting hold of things that I’ve left in storage. But many people with homes have had different problems. Recently many have either been flooded, or had transport issues /missed work /couldn’t get home one night because of floods, whilst I quite happily drove to higher ground in the van, and slept wherever I was. The question is, when each person encounters difficulties, are they leading the life they truly want to, but finding it hard? Or are they leading a life they don’t want to and finding it hard. The former is ok, no matter how hard it is, but the latter is never ok, even if that path seems ‘easier’. It’s said the people are happiest when they are doing something that is difficult that is important to them. So really, happiness isn’t all comfort, ease and pleasure, it’s more about being true, real and following through.